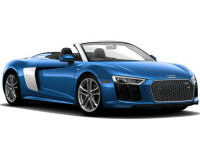 Audi Car Lease Deals Are Waiting for You at Auto Leasing NJ! 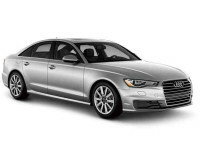 Audi automobiles are well regarded for their luxury, power and all-around reliability, and Auto Leasing NJ is proud to be the best agent in New Jersey from whom to lease a top-notch Audi vehicle at a low, low monthly rate! 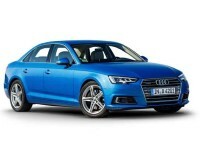 We’re so certain that no other Audi leasing company will beat our prices that we guarantee it! 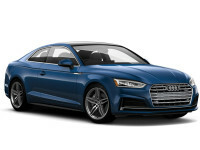 There’s nobody in the state of New Jersey who can match Auto Leasing NJ for the lowest monthly lease rates on an Audi car lease — like the A3 series of convertible, hatchback, diesel and sedan models, the R8 and RS 5 convertible and coupe, the TT and TT S variants of coupe and convertible, and even SUVs like the Q1, Q3, Q5 Q7 and SQ5! 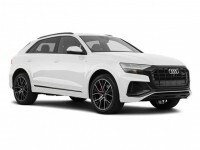 Our affiliated Audi dealerships allow us to offer their Audi stock of vehicles as our inventory, so we have a wider selection than any other Audi leasing agent simply by nature. 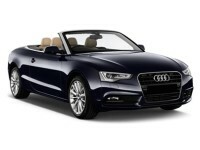 And because our all-electronic Audi auto leasing system allows us to shave off so much of the overhead costs traditionally associated with automobile leasing, we can offer you an Audi lease at rates that are untouchable by any leasing company in the state! Check out Auto Leasing NJ ‘s Audi leasing deals today, by visiting our Audi inventory page or calling 609-830-0066 right now! Auto Leasing NJ is an industry-leader in convenience with its fully-electronic leasing system, but there’s more to us than just simplicity and ease — that same system allows us to reduce overhead drastically to bring you supremely low monthly rates on a top-flight Audi lease! We leverage our online leasing scheme to cut out the overhead costs associated with having a massive car lot that requires both upkeep and monthly rent (or, if purchased outright, property taxes that get higher every year). Besides this, since we don’t have to buy a gigantic fleet of automobiles for lease, we save on both the initial costs (which invariably are amortized over years and you, the lessee, end up paying the penalty) and the cost of upgrading the fleet with each model year. 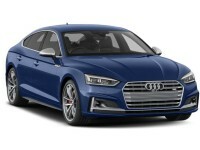 At the same time, we offer the best selection for Audi car leasing anywhere in the state — including the A4, A6, A7 and A8 Diesel and Sedan models, the RS 7, S3, S4, S6, S7 and S8 series of sedans, as well as the Q5 and Q7 Diesel, Hybrid and e-tron SUVs! And that’s only a few of the Audi models that we have in our inventory — in essence, if Audi is currently making it, we have it for you to lease quickly and easily! 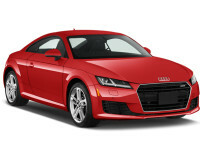 Come see how great an Audi lease can be at Auto Leasing NJ! Call 609-830-0066 right now or get started browsing our inventory page! We’ve mostly focused on Auto Leasing NJ’s selection of Audi autos and our industry-lowest prices, but Auto Leasing NJ also has convenience on its side. Where else can you complete the entire Audi auto lease process entirely online, from the comfort of your computer chair? 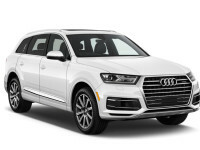 Just select the Audi you want to lease — such as the allroad Wagon, R8 Convertible and Coupe, the S5 Convertible, or any other recent-model Audi — and then fill out the online application form! 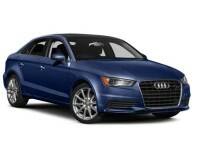 Next, after a quick and easy credit approval, we will send you the terms of leasing that we’ve negotiated for you, and once you’ve accepted these and specified your delivery address, that’s it — the Audi lease you’ve chosen will be sent straight to your door! 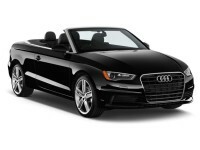 It just doesn’t get any better — so start perusing our Audi stock straight away, or phone us at 609-830-0066!